When checking out a new gadget, one of the first things that creates an impression in a consumer's mind is the way the device looks and the way it feels when it is being used. In other words, a product's design is a pretty big deal, and companies that make phones and tablets are well aware of that fact. 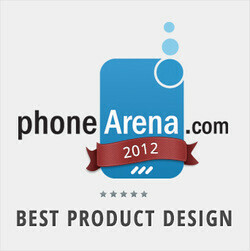 That is why the next category in the PhoneArena Awards of 2012 is for the best product design. We had more than a few devices in mind when picking the best of the best, so we decided to split them into two categories - one for smartphones and one for tablets. And here they are, check them out below and let us know if you agree with the devices we've picked! 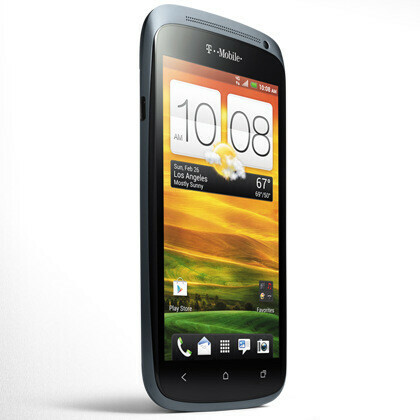 Slim, solid, and stylish - that's how we'd describe the HTC One S in a few words. At the time of its release it was among the thinnest Android smartphones one could find. And one of the lightest too, tipping the scales at only 120 grams, despite being mostly made out of anodized metal. But what's more important than raw figures is that the handset is, without a doubt, extremely attractive - both pleasant to hold and a pleasure to admire. 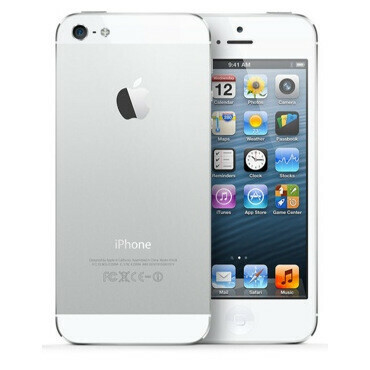 At first we were somewhat disappointed to know that the iPhone 5 looks exactly like rumors claimed it will. But after getting the chance to check it out first hand, all negative feelings suddenly vanished. Apple's newest iPhone is a great-looking device that is easy to operate and comfortable to hold. At the same time, it is crafted with utmost attention to detail, just like its predecessor and every other product that Apple has released lately. 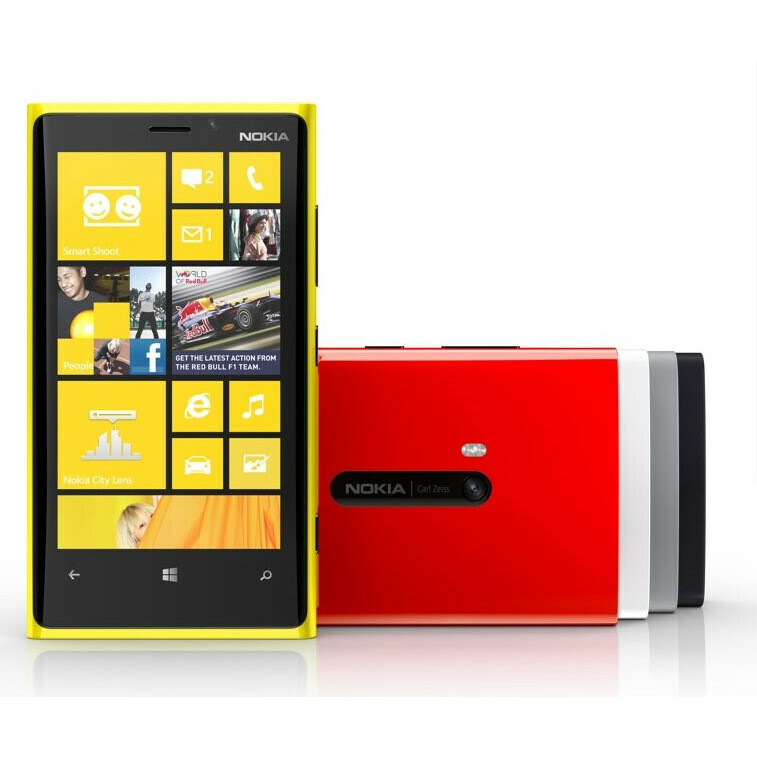 Yeah, it's a Lumia: one can easily tell that the very instant they pick up a Nokia Lumia 920. But is there anything wrong with sticking to the lineup's distinctive design language? Of course not! Nokia's current Windows Phone 8 flagship is a solid, sturdy handset, and unlike many other high-end devices, it is actually available in a multitude of bright, punchy colors. 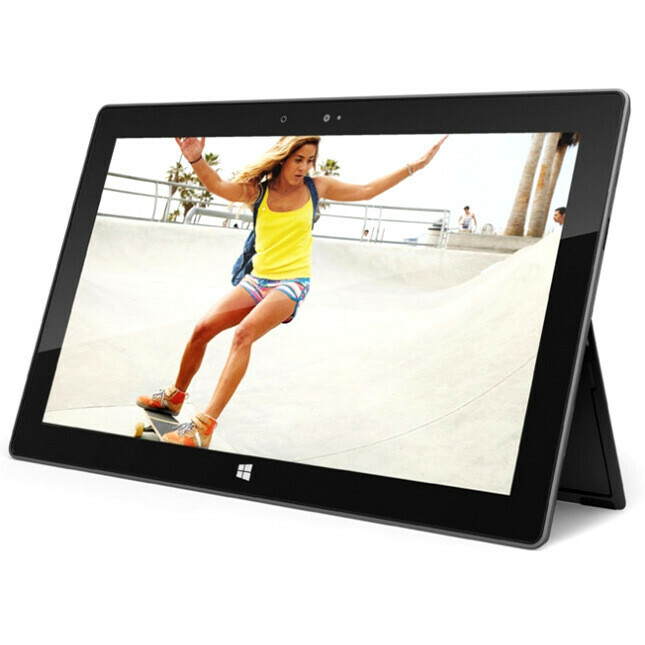 At first, one might think that the Microsoft Surface is just an ordinary slab with a screen on its front. However, a closer look reveals just how much attention has been paid when Microsoft's team of engineers designed this slate. It is a highly durable gadget that will surely withstand the tests of time thanks to its rigid chassis made out of magnesium composite. Last but not least, the Microsoft surface has a kickstand! Does your tablet have one? We bet it doesn't. 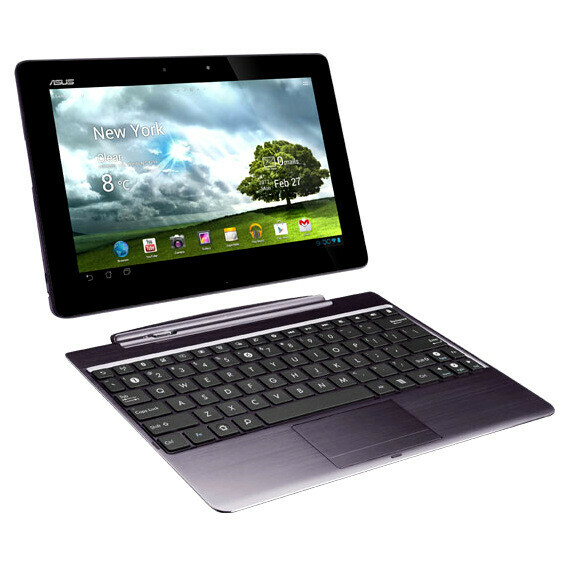 The aluminum patterned body and the solid build construction position the Asus Transformer Pad Infinity right into the premium category. It is a beautiful tablet that grabs your attention the very instant it appears before your eyes. Take this out your back pack on your next visit to Starbucks and just watch how you'll be noticed even by those wielding an iPad. And speaking of iPads, here's one that we believe deserves to be on this list. 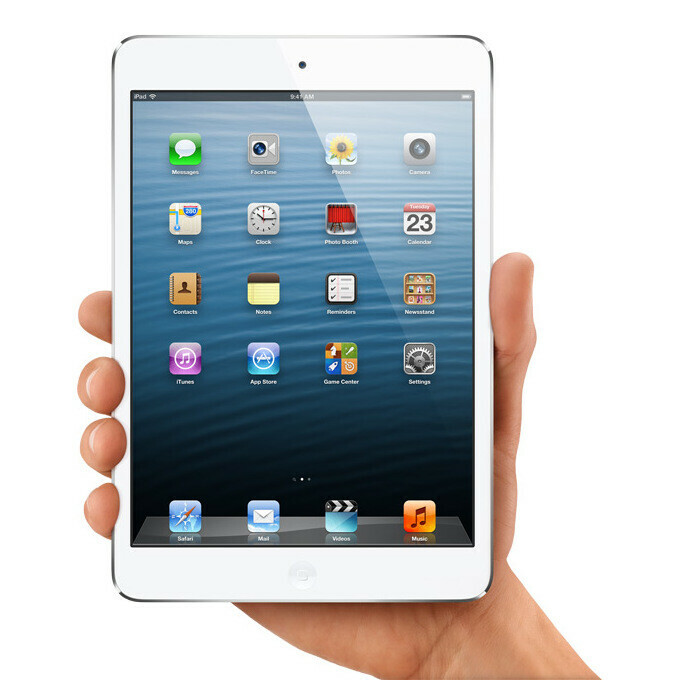 The iPad mini is just as well made as its full-sized brother, but it comes in a smaller package, which makes it more compact and easier to carry around. And these, dear readers, are the 2012 smartphones and tablets, the design of which we like the most! Stay tuned for the next category in the PhoneArena Awards of 2012 will be announced in 24 hours! 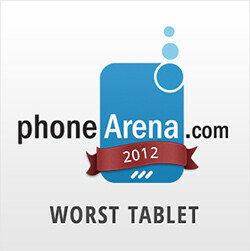 12 December PhoneArena Awards 2012: Worst Tablet Slowly but surely, we're on our way to announcing the best smartphone and tablet of 2012. But before we get to them, we'd like to take a look at the other end of the spectrum. Today, we'll talk about tablets - bad tablets, to be more specific, namely the tablets that we were most disappointed by this year. Yeah, we know that nearly all of the tablets we reviewed over the past 12 months were given decent scores, but a couple of them were just meh. Care to know what they are? Okay, enough talking then. HTC Windows Phone 8X for design really. Nokia's getting quite redundant. HTC looked too often at Lumias. they ran out of ideas. That's cuz Nokia's lumia line has set a standard for the design of every Windows Phone with its iconic Design.. The one that started it all- Lumia 800. No, it was the Nokia N9 that started the kind of design. HAH!!!!! We all probably know why PA wrote only 2 sentences about the iPad mini, IF u know what u mean. BAH. Thats a load of B.S. HTC still have their unique designs on the Phones they made, One good example is the Droid DNA... I ask you, how lumia-ish or Nokia-ish are they? Geez. Lumia 800/900 won an International Design Excellence Award in July 2012 which the Lumia 920 is based on. Where is HTC 8X design based on? What is its design inspiration sources? What are HTC's design principles? Who is the design lead of HTC? Need to remember that meaning design is not only about how it looks, it is also about durability and ergonomics! Talking about the iPhone 5 I agree that it looks good and I also think that it still has conditionally ergonomic design but it has por durability. And talking about iPad mini there is no ergonomics and no durability so, except conditionally not bad look I don't see what this device is doing in this awards list. I think that Surface is definitely better device in all meanings than iPad mini. +1 PA should lay out the criteria it uses to pick the winners. Without common understanding this award will be a mess where personal preference rules. The back of the 820 is ugly . Its also thicker and heavier than the 920 For the 8S case I think the colours combination is a little childish and not mature . 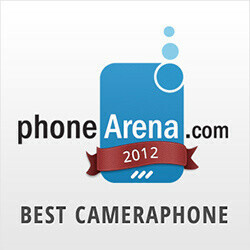 Lumia 920 HAVE GOT TWO AWARD!!!!! THE BEST PHONE & THE BEST PRODUCT DESIGN AWARD!!!!!!!!!!!!!!!! Ya know it doesn't make ya'll biased NOT to include an apple product. IPad mini, really?